Pune finalised since Dhoni is familiar with the conditions there. 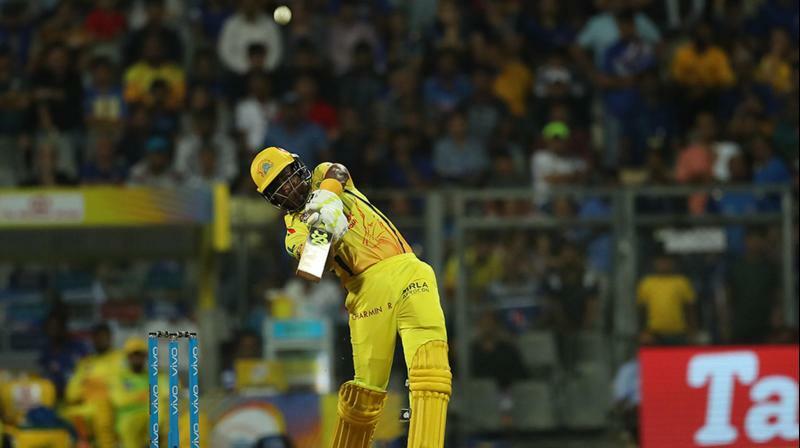 Chennai: Snakes and shoes, and a government unwilling to guarantee security for its citizens wanting to witness the game of their obsessive passion, have forced the much-awaited IPL matches out of Chennai. Needless to say the Tamil fringe outfits fighting the Cauvery battles on the streets are crying ‘hurray’ beating their chests at scoring victory. The Cauvery water dispute forced the BCCI to shift Chennai Super Kings’ remaining home games to Pune. “The matches had to be shifted out of Chennai as police had said that they were unable to provide security in the prevailing situation. CSK is not averse to shifting base to Pune,” IPL chairman Rajv Shukla said.